No real products or charges. 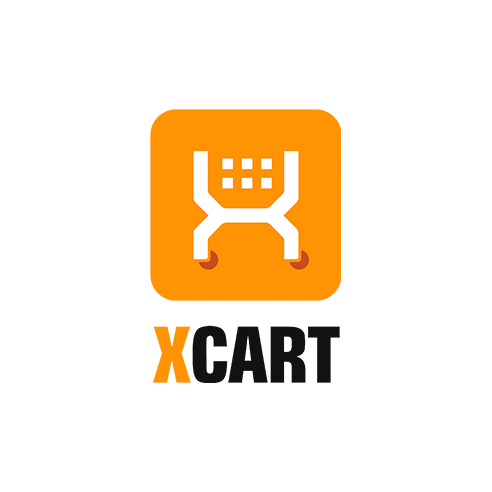 Play with our X-Cart 5 demo to see first hand how X-Payments helps X-Cart 5 to deliver PCI compliant credit card processing and storing. Try it out for yourself. See also X-Cart 5 admin back-end. 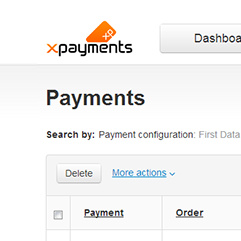 This is an online demo of X-Payments Admin area where you can see how X-Payments back end works.